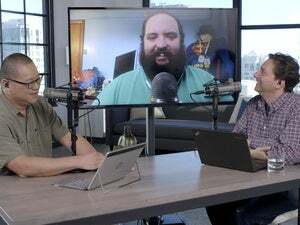 Jon, Mark and Gordon discuss the hottest tech topics of the week. 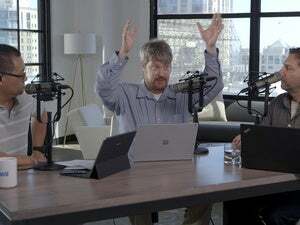 This week Jon Phillips, Mark Hachman, and Gordon Mah Ung discuss “paranoid” conspiracy theories that Microsoft could be planning to wall off PC gaming. 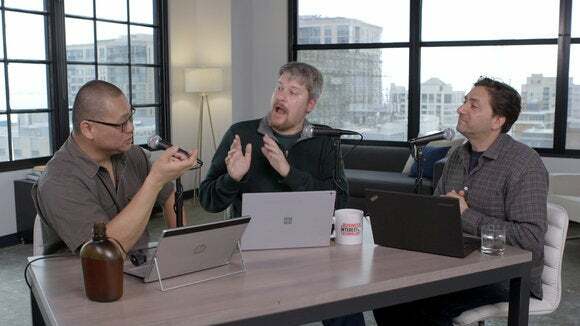 Mark also relays his experience doing a speed date with Skype’s real-time translator, and the crew ponders if Opera’s new ad-blocking feature will make a difference. Finally, is the new Peeple app (it’s basically Yelp for people) just harmless fun, or a bad, bad idea? All we know is that Yelp already allows you to review people. Just click on this link to review Gordon.